Abdominal pain and loose and slimy stool - related to prostate? 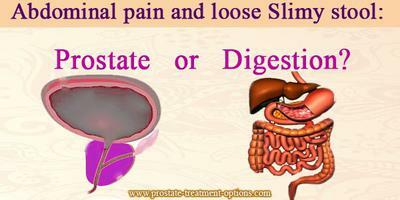 Abdominal pain and loose Slimy stool – Prostate or Digestion? QUESTION: Pain in lower abdominal and stool is loose and slimy. As you are reporting loose and slimy stool; I could think it might be related to some acute pathology, the most common of which is of parasitological origin. Therefore, you must perform a stool specimen examination for parasites, candidosis or any other abdominal infectious disease. - you should check for prostate enlargement causing lower abdominal pain and associated with urine infection. 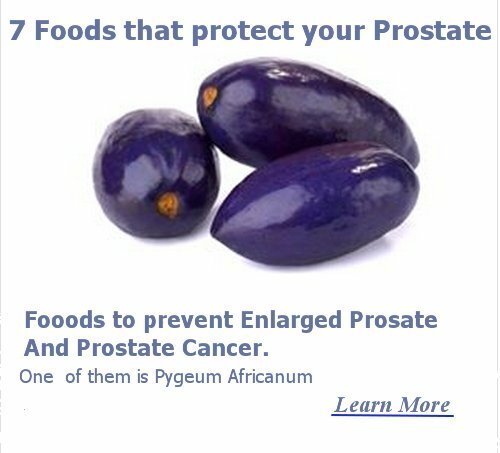 PSA to exclude any possible cancerous problem of prostate. 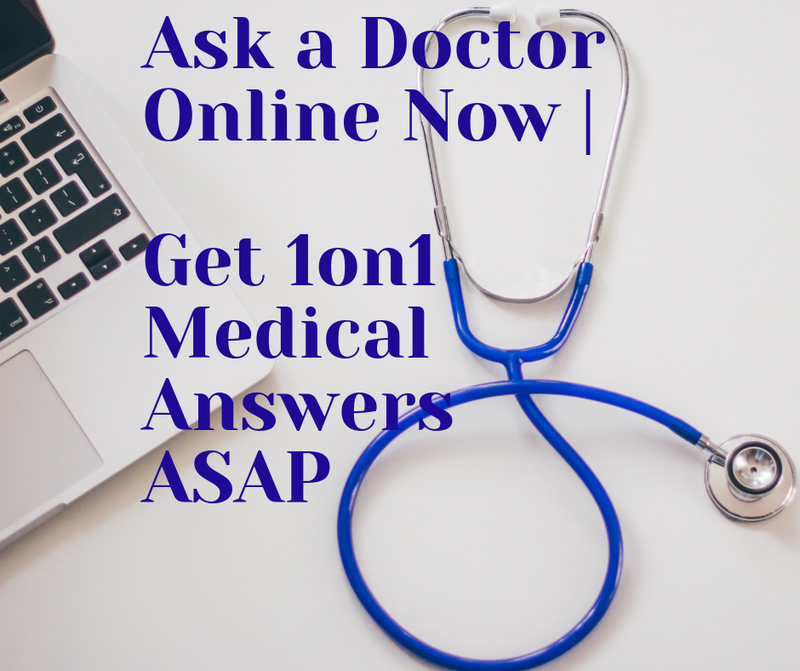 Therefore, it is a must to discuss these problems with your doctor to see how you can manage this situation (whether you will need to change your treatment scheme or not). treatment scheme for prostate cancer or other cancerous problems you might have. If this is the case, that could explain your problems and urging a talk with your doctor. The signs you are referring could be also related to alimentary problems, most probably an intoxication. Therefore, recall what you have eaten or taken before the symptoms appeared. If the symptoms persist and they become worse, then you should ask for emergency help. Meanwhile, if this is the case, you may drink around 2 l of warm water, and wait until you vomit. You can repeat once more time to clean your stomach for any rubbish you have eaten. You can have some lemon soda drink to make your tummy feel better and keep warm. As you may see, my judgement is very poor as you are not offering the whole picture of your medical background. However, I hope I helped with some suggestions that you will need to discuss with your doctor.